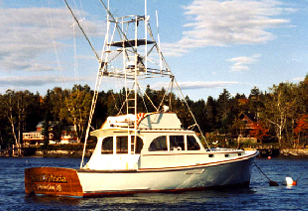 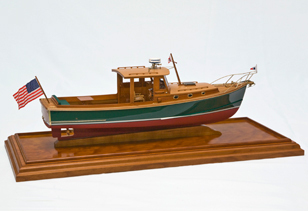 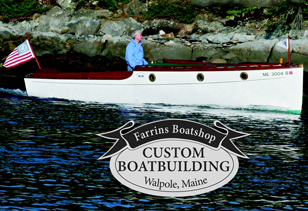 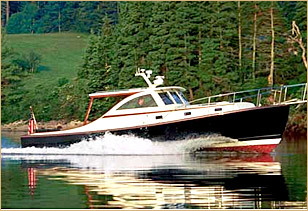 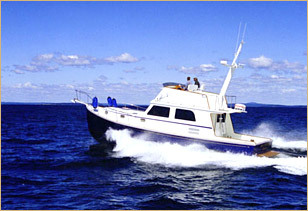 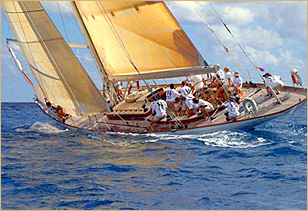 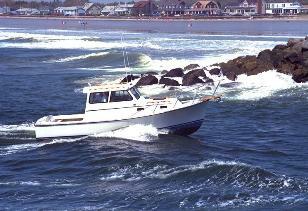 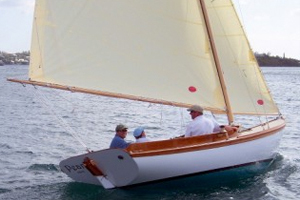 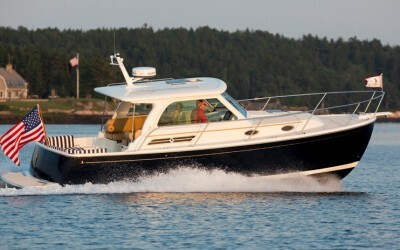 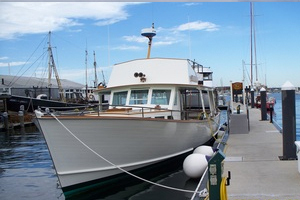 Maine Built Boats members are listed here alphabetically. 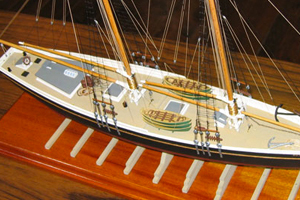 Use the “search” function to find a specific builder or service yard. 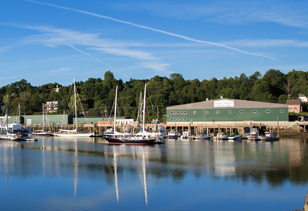 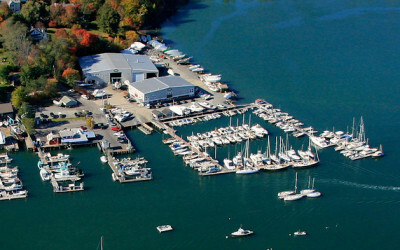 Tucked away on the Harraseeket River, in the heart of Casco Bay, Brewer South Freeport Marine is southern Maine’s premier yacht yard. 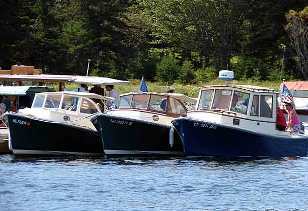 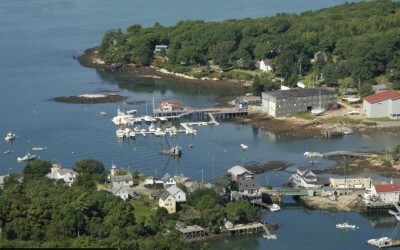 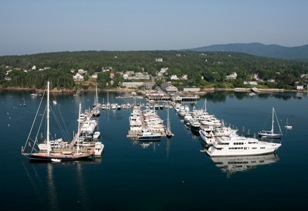 Home to both pleasure craft and commercial lobster boats, this sheltered harbor offers easy access to some of Maine’s most beautiful and picturesque cruising grounds. 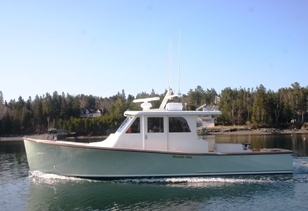 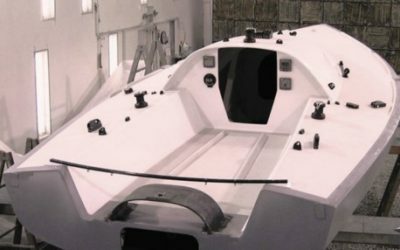 Maine Built Boats invites all Maine boat builders, boat building schools and industry partners to join the effort to market Maine’s old world craftsmanship, innovation and cutting-edge technologies to the boating community in Maine, nationally and internationally!